I am often asked which Bordeaux would I like to taste the most, one that I have never previously tasted. I have been lucky enough to tick off many on that bucket list, however the one that I would give anything to taste is 1900 Château Margaux. A combination of First Growth pedigree, numerical significance of the growing season, the reputation of the vintage itself and Michael Broadbent’s effusive praise, all combine to make this a Claret at the top of my wish list. But I have caught a glimpse of what it might taste like. I have come close. Though second labels are a relatively recent phenomenon, mostly introduced during the 1980s and 1990s, some properties such as Lafite-Rothschild and Montrose introduced them much earlier. Most people know that the second wine of Château Margaux is “Pavillon Rouge du Château Margaux”. It was launched in 1908, withdrawn in the 1930s and later revived when André Mentzelopoulos bought the estate in 1977. In fact, Château Margaux produced a second wine prior to 1908 and in all likelihood offered one as far back as the 17th century, simply titled “Château Margaux Deuxième Vin”. I have been fortunate to taste a couple of bottles, most memorably at La Trompette when a friend celebrated his 40th birthday by opening some of the most memorable bottles of my life. 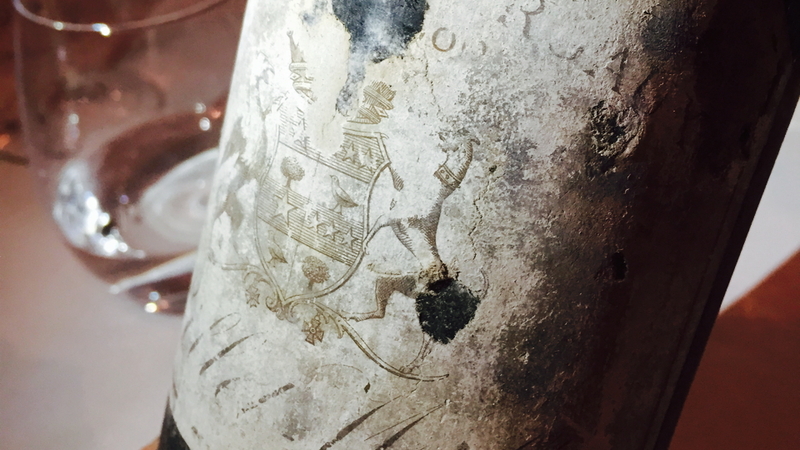 The 1900 Château Margaux Deuxième Vin came from the cellar of one Mme. Teysonneau, a lady who sold her stupendous cellar to Michael Broadbent during his days at Christie's back in 1975. Over lunch with Broadbent, she casually mentioned that she cracked opened 11 bottles of the 1900 Château Margaux for her daughter’s wedding. I would love to have seen Michael’s expression. Amongst this cache lay a few bottles of the “Deuxième Vin” that ended up in front of yours truly.